We all are scared of acne and the nightmare comes in picture when acne leave their belongings on our skin. You guessed it right, acne marks. I had a lot of acne marks which took time to heal with time. Few years back I hardly knew anything about skincare. But after being into the blogging world I have known a whole lot of good things. 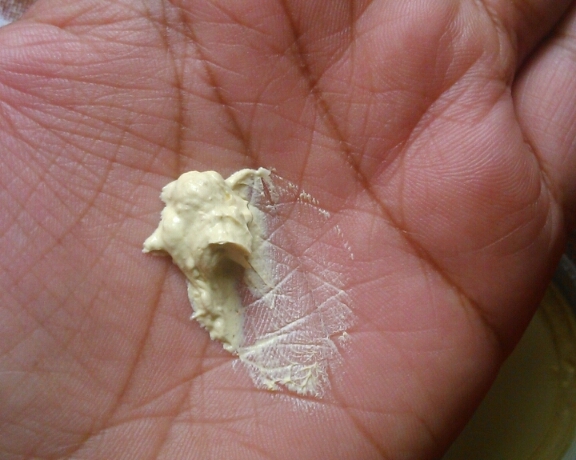 Today's review is about one such product which claims to fade acne marks. Let's hop onto the review to see whether the product lives upto it's claims. BTW this product was a part of my haul featuring Auravedic and Himalaya Herbals. The product is packaged in a small tub which has an inner lid to prevent product spillage. The tub is made up of plastic and is quite thick in nature, which means even if you drop the tub it won't break. The mask is light yellow coloured, lemon colour to be specific. The consistency of the mask is good with a few tiny particles in it. I can perfectly relate to the consistency being same as Auravedic Anti Blemish Face Mask. The scent of the mask is very herbal and not at all artifical. The mask takes time to dry and is not at all drying for my oily skin. 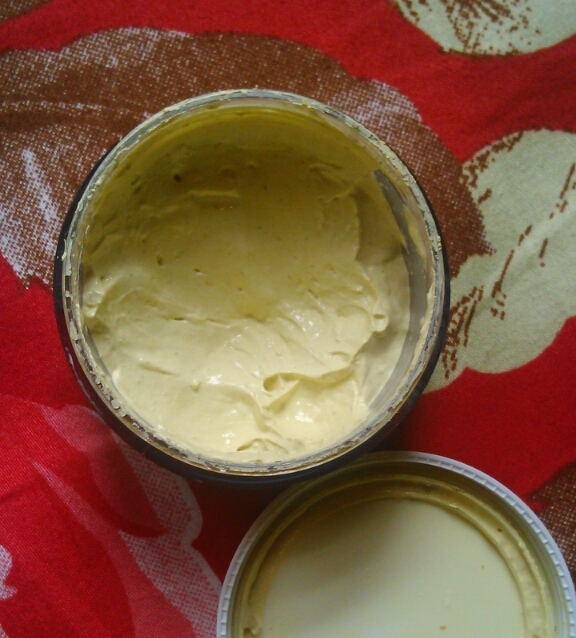 At first after application the mask gives a little burning sensation, but after some time it fades away. The mask is easy to wash off also. Now coming to the effects, it actually fades the acne scars and pigmentation. Although for pigmentation a little patience is needed and if you have fresh acne scars they will fade out faster than the older ones. On a serious note, to actually speed up your acne scars fading daily use is recommended. I am absolutely sure that the product won't disappoint you. Also be careful if you have a sensitive skin, please proceed with a patch test. Price, shelf life and availability - 200 INR for 50 g with a shelf life of 2 years. Available easily on major shopping portals. 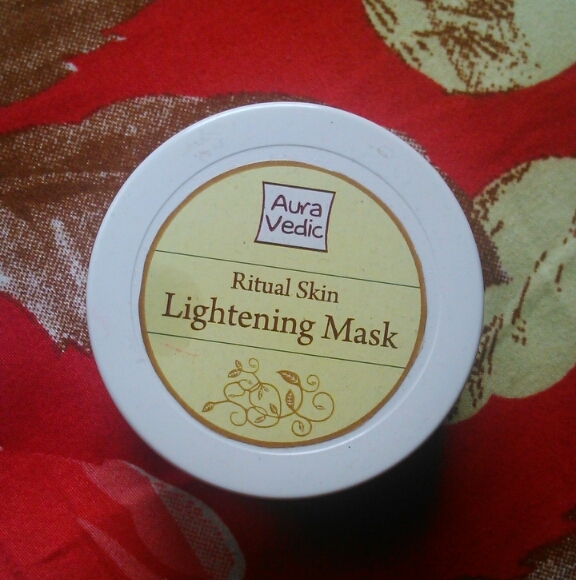 If you are looking for a fast and reliable way of lightening your acne scars or pigmentation then Auravedic Ritual Skin Lightening Mask is for you. Moreover it is easily affordable and free from harmful chemicals, thus ensuring tender loving care for the skin. The mask is very effective and shows results from first use itself. Skincare Villa highly recommendes the mask if you are looking for post acne treatment of scars.